Since is a day to meditate on all the good things and give thanks for what we have I will take a few minutes to say thanks. Thanks to my God and Savior JesusChrist for His amazing grace, His favor and opportunities. I rely every day of my life on His love and strength. Nothing to boast except the cross of Jesus for sure…so thanks my kind King. Thanks also to my wonderful family for your support. For loving me in spite of my messes, my weaknesses and at times even my forgetfulness. My brain goes a hundred miles an hour and I can be very slow in things that actually merit my attention. Thanks for your patience. To my stamping friends and supporters, I am humbled and grateful for your loyalty, your kindness and for staying in touch even when I am far away from all of you at the time. I cherish your friendships more than you can imagine. Thanks for believing in me and my dreams! You are very loved. Jesus always loves you! I got two sweet Thanksgiving cards on the mail today (Im writing on Wednesday), what a super warming awesome feeling when someone sends you a card. Thanks CD, thanks Elaine. I treasure you! 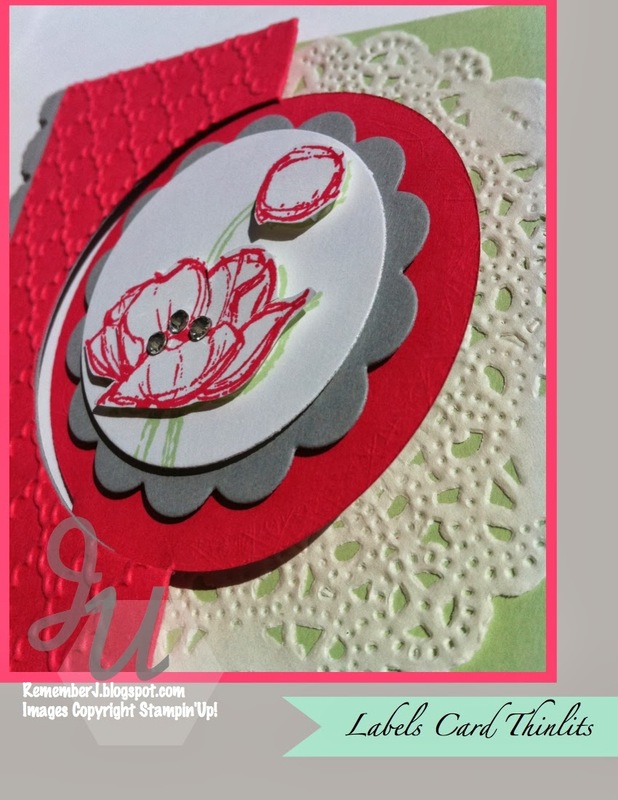 I sent this to all my stamping friends early this month. Hope they like it and got a bit inspired. Creative Blessings! Keep making beauty and displaying His splendor one way or another. I HAD to use the "notes" stamp set from October's My paper Pumpkin kit to make some cute cards for Santa. I love how they look and I'm sure my little girls who now can actually write on their own will make good use of them this Christmas. 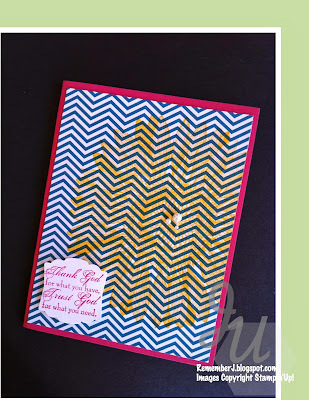 I grew up writing letters to Santa…but I'm raising my kids writing letters to Jesus. It s my desire to focus as much as possible on the birth of Jesus Christ and what a joy that is to our lives. 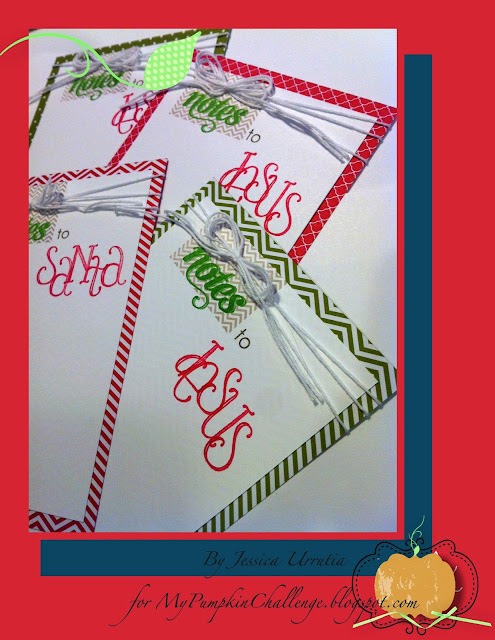 So I made one saying "Notes to Santa" and the other 3 (for my kiddos" saying "Notes to Jesus". What do you think? 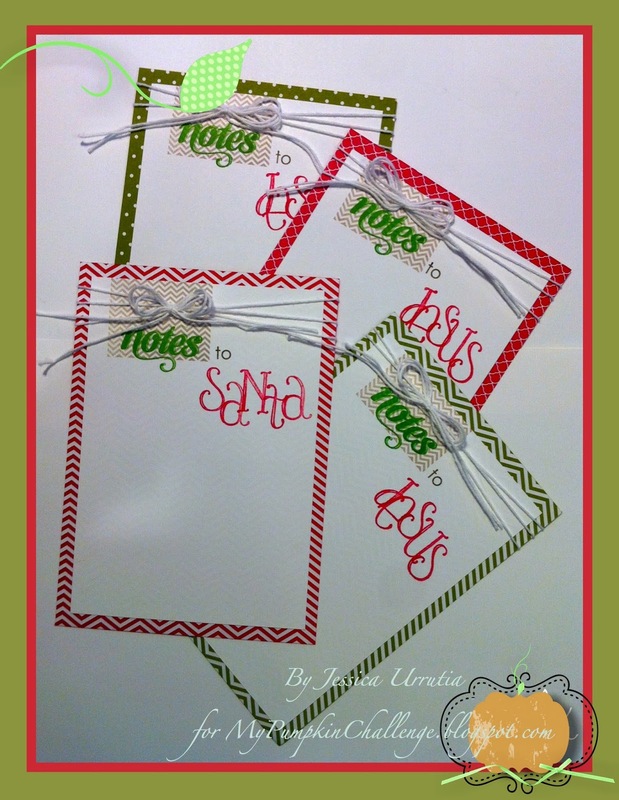 Size: DSP 5" x 7"
Whisper White CS 4 1/2" x 6 1/2"
Stamp sets: My Paper Pumpkin kit Memo Medley "notes"
My Paper Pumpkin kit "Hello to you" with a marker for "to"
I can't wait to give these to my girls and see what they want for Christmas. Surely I will treasure these in a scrapbook page. 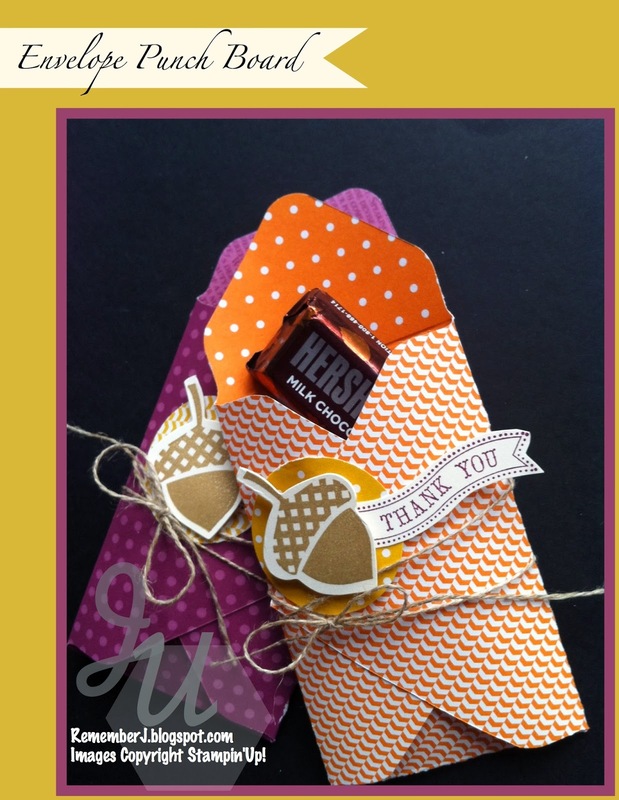 I'm glad I made these inspired by My Paper Pumpkin kits. 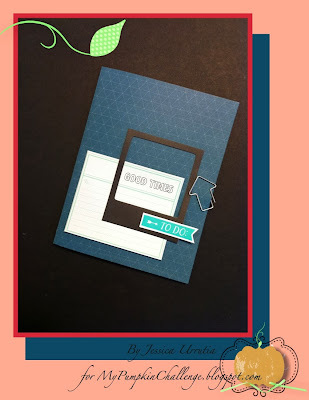 Check it out HERE and take a look at what others are making at My Pumpkin Challenge today! Awesome projects being linked also on November 1st post. 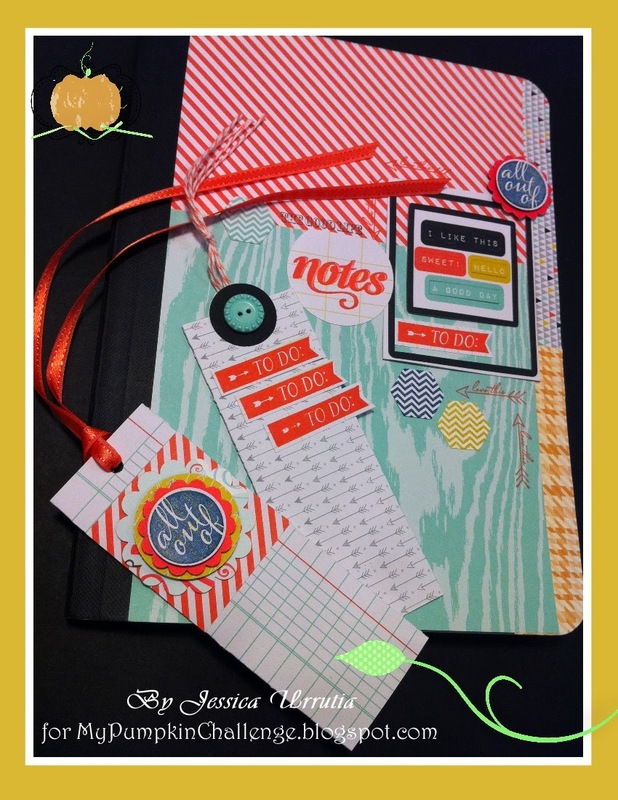 Come back tomorrow for more inspiration, this time for my friend and cool designer Jessica A.
Anyhow…here a few projects I made inspired by my friend and recent hostess Jessica A. Below her gift and a set of 3 x 3 cards I placed inside one of the door prize envelopes. Check my previous post to see those. Thanks Jess for not only wing a loyal friend but also my best supporter in the dreams God placed in my heart. Thanks for believing in me! 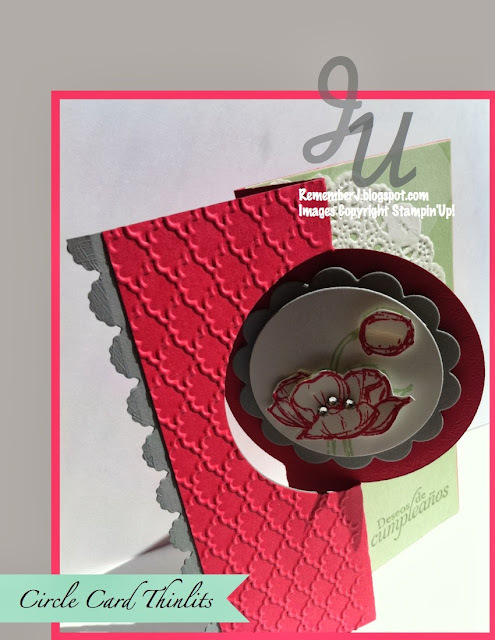 Inside I placed a set of 4 handmade cards with envelopes. I used the Tag a Bag 'bags', paper doily and Chalk Talk stamp and Framelits. Oh, and the Floral Shop with the Pansy Flower Punch. These are cute 3 x 3 I gave one of my guest as a doorprize. Top: Floral Shop and Sweetly Framed plus some washi tape. 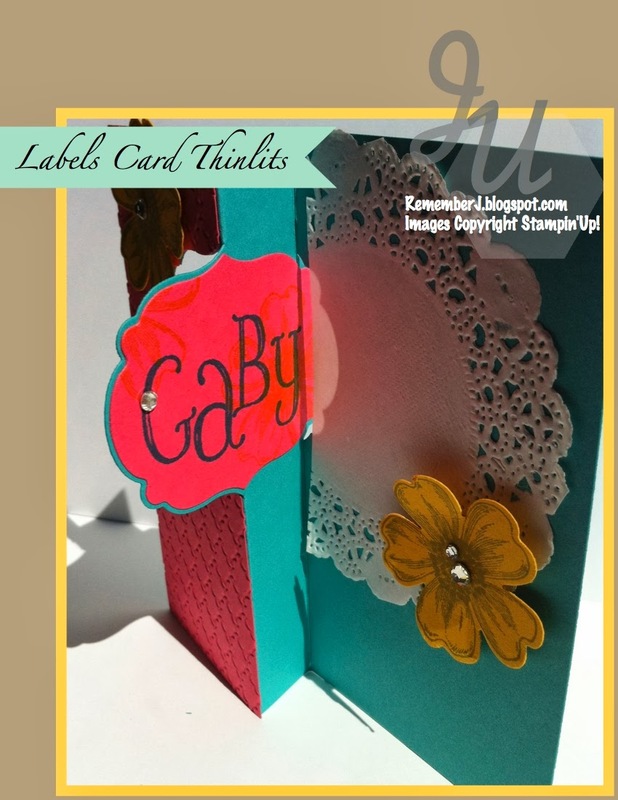 I also used the new Beautifully Baroque. Hope to inspire you a bit to keep making beauty around you. I read this a day ago…gee it blessed me!
" I am simply keeping in mind that this life isn't about me and my goals and my wants and my worries. I am here to fulfill His purpose for me, and my job is to keep my eyes open so I don't miss it." Leave me your love with your comments and share your creativity! O please!! Don't miss this weeks MDS downloads HERE! November 20th-December 2nd starts our Holiday Sale!! Tons of discounts online and fun ideas. Oooh! 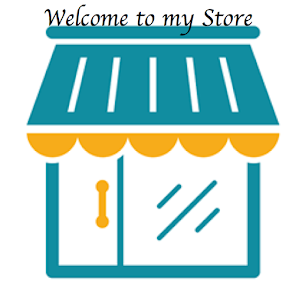 Stay in touch with my store website and this blog. This month HOSTESS CODE is 6DYD9TY7 use it and enter to win a Tag a Bag bundle! My inspiration word was 'Gaze'. My Testimony was using stripes as journaling lines (hiding behind the photo, can you see them? 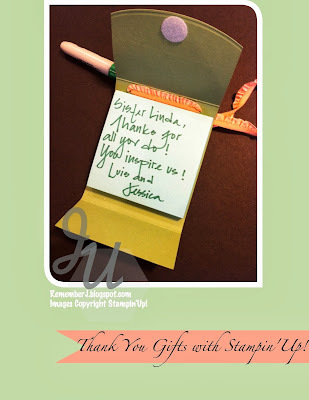 ), it takes two, you see two different fonts (in my "You are lovely" stamp and my "Gaze" title. (a third is in my own handwriting, but sshhh). 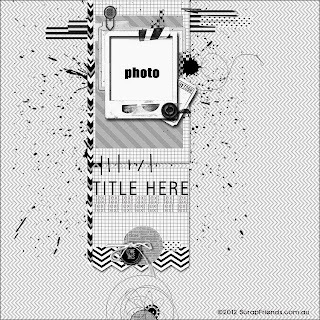 Stamp sets: Photopolymer Show and Tell 1 "You are lovely", Notable Alphabet "Gaze", Gorgeous Grunge "spots", Photopolymer Show and Tell 2 "arrows/chevron"
I love love scrapbooking digitally too since I met MDS (My Digital Studio). Never care about it because I thought it was too difficult. Wroong! Not with MDS. Lately I've been truly inspired to journal a bit on my second child. Assume because she is my busiest child. Lol! I followed this awesome sketch from MDS Monday MDSM41. Let's get out the bling! Check this website, so much inspiration and so much you can do with MDS. Yipee! I used some rhinestones (wished I had sequins :/) but loving the bling! 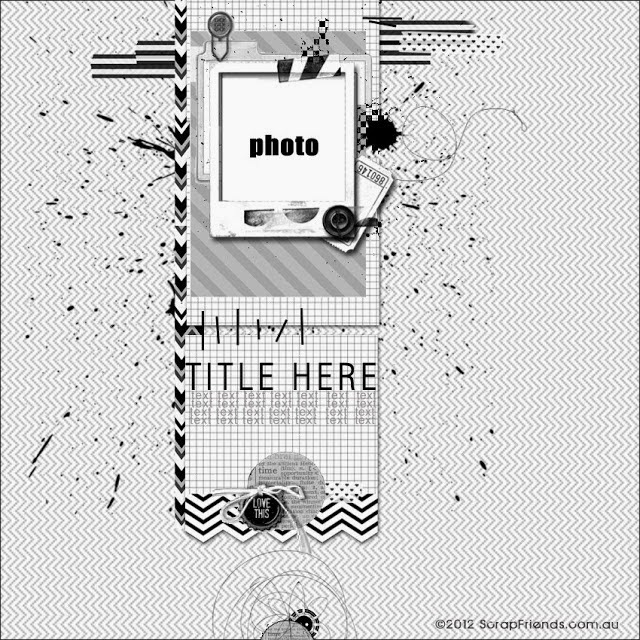 I love the white on white background. 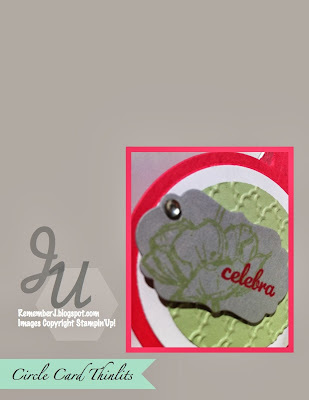 It is hard to see really because is digital and my blog's background is white...but the white border you see around is actually a layer of Whisper White CS on top of the background. 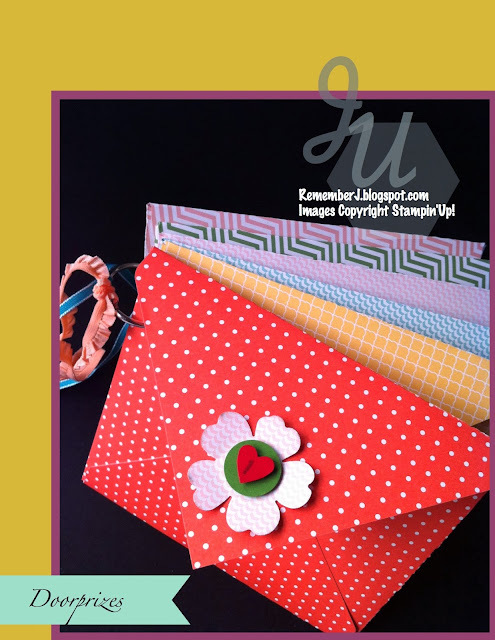 I was inspired by ScrapAfrica Challenge 23. Have you been scrapping lately? I scrap as able, my life remains as busy as always...I think after you have children that never changes, eh!? I'm ok with that. I am the most productive when I am the busiest. Weird but true. Have a blessed week! See you tomorrow with some Thank you card ideas! 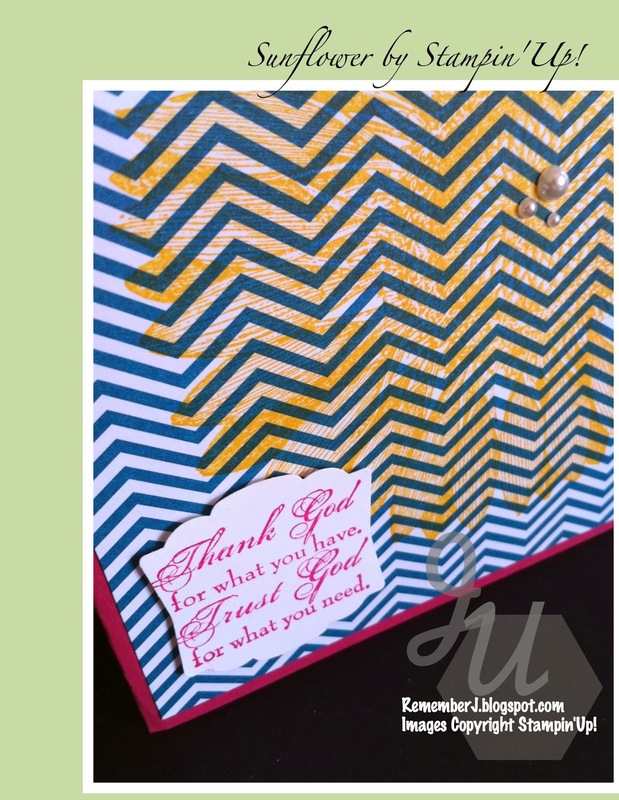 It is the season to be grateful! I am indeed. Thanks for being here...a pleasure to have you in my creative home! Don't forget MDS 30% off downloads and printing too till November 30th. Check HERE! Also, the Holiday Sale is on till December 2nd. Check all the items and bundles on sale HERE! Hello my dear friends, a quick post to update you in what is going on. Today is workshop day. 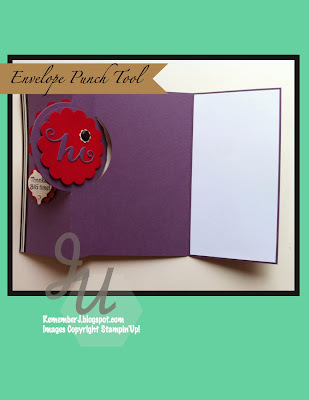 I am meeting with a fabulous group of ladies to stamp and enjoy our friendship through Skype. Is what I call a Worshop in a Box. And what better time than during the Holiday Sale! Yesterday started Stampin'Up! Online Holiday Sale. Soo many cool discounts. Don't miss out and visit my store today HERE! To have a pdf of all the discounts available from today to Dec 2nd click here. Eek, so excited! 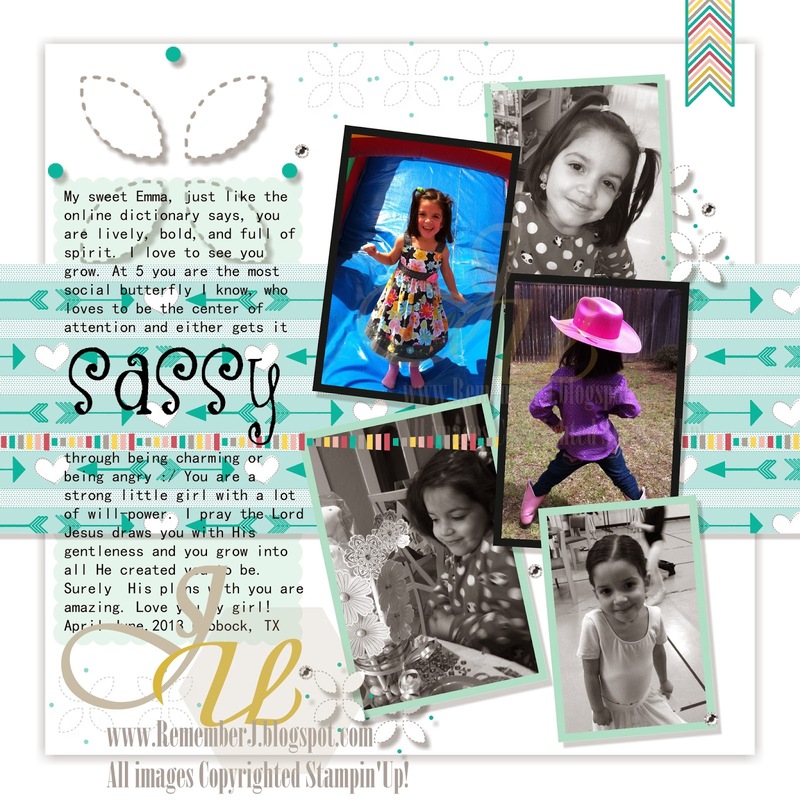 This is like Stampin'Up! Black Friday...yipee! 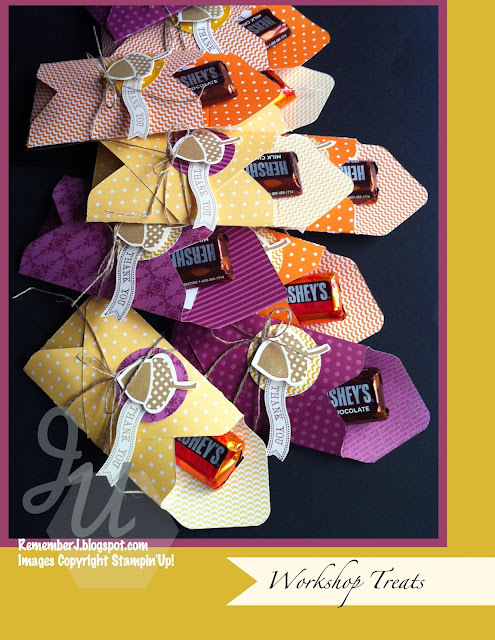 But before I start my workshop I wanted to share some sneak peeks of Treats for my Guests and Doorprizes. 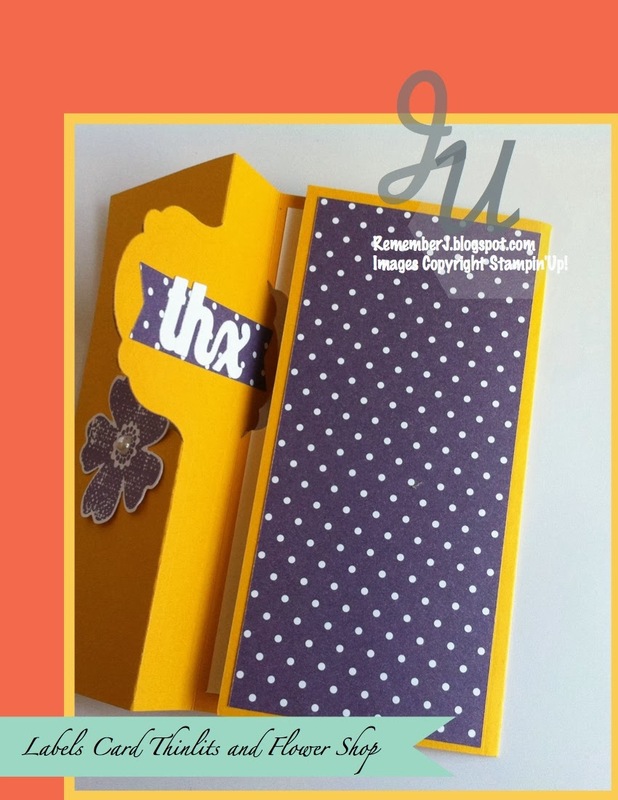 I wnet above and beyond with the help of my Envelope Punch Board. Such an awesome tool. 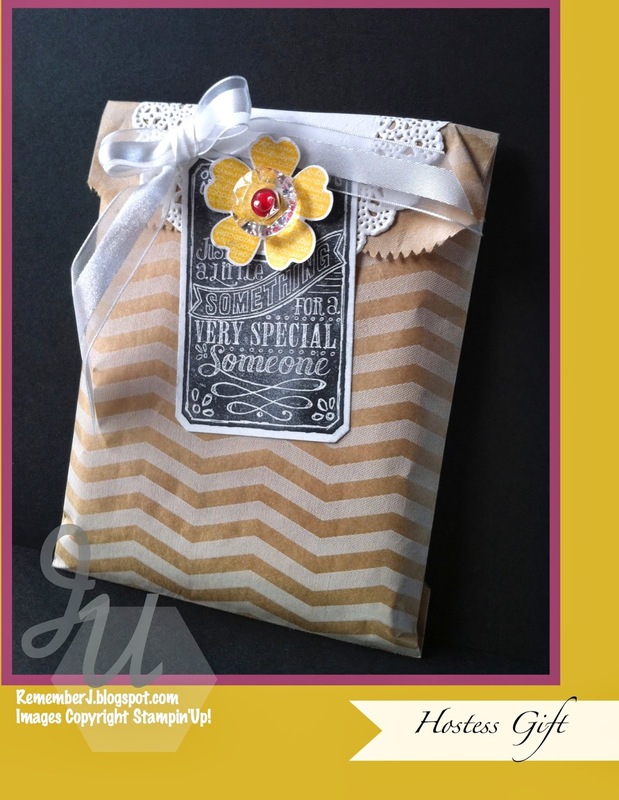 Take a look and then visit my store this month for the chance to win a Tag a Bag Bundle. Each treat envelope contains chocolate, my business card and a little note of thanks! 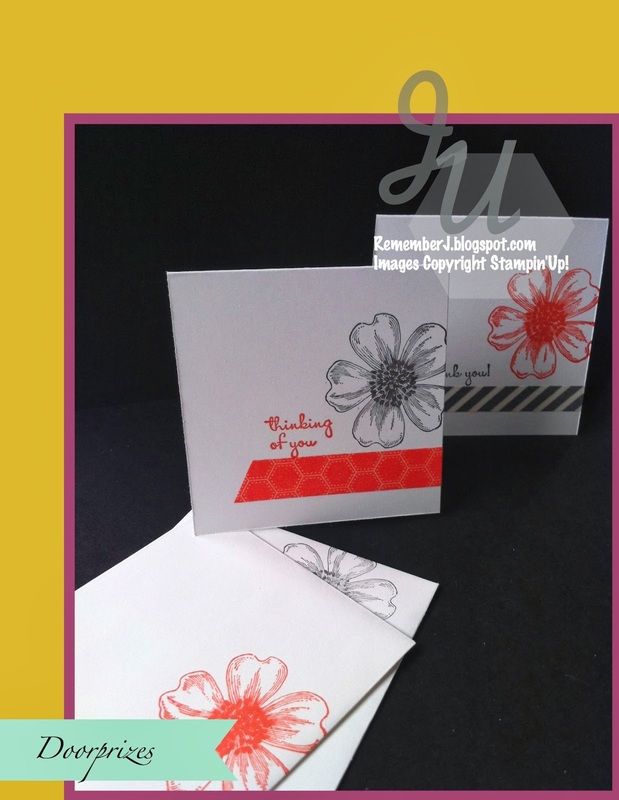 It is indeed a treat these days to have friends take time to join you for a time of relax and stamping. I am blessed to have these friends. My DSP was cut at 5" x 5" and then scored as the Envelope Punch Board indicates on the top. 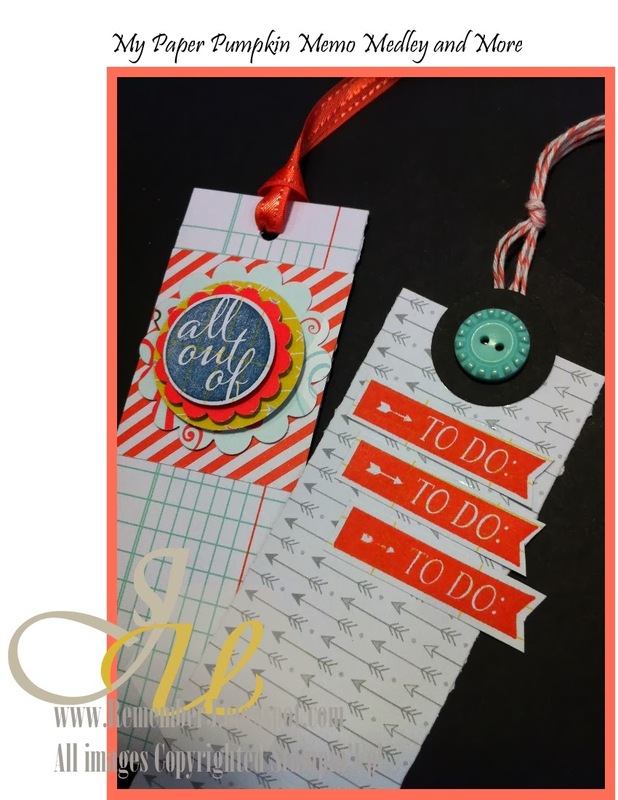 Super easy and cute! 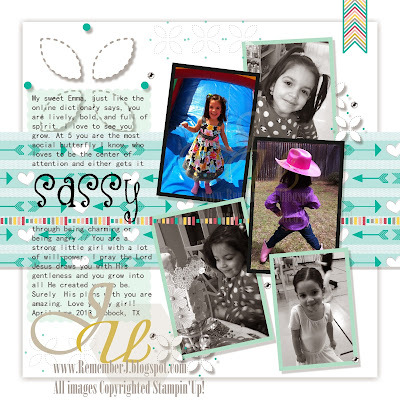 I told you was only a sneak peek....come back for more cute Workshop ideas! Sssh...these are my Doorprizes! Many doorprizes! They are hidden inside each envelope. Leave me your love with your comments and pray all goes great at this workshop. I soo want my gals to have a great time. Today is the day! 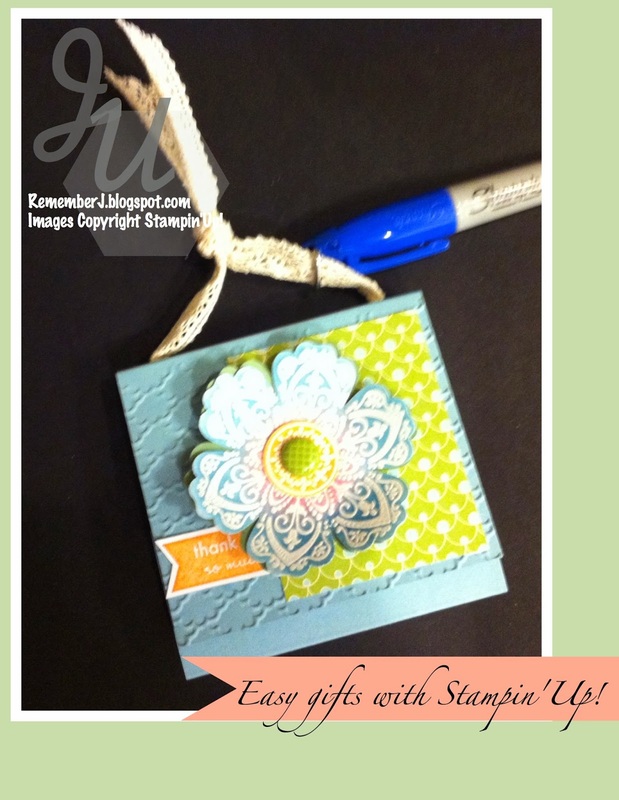 Today starts Stampin'Up! Online Holiday Sale. For being the first day there some 24-hr doorbusters discounts. 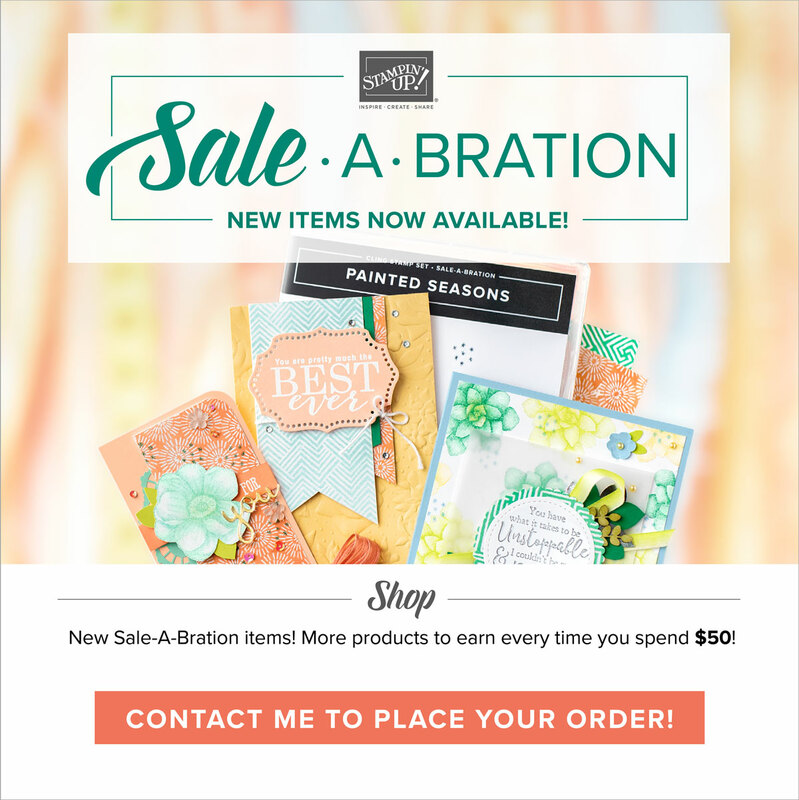 Don't miss out and visit my store today HERE! To have a pdf of all the discounts available from today to Dec 2nd click here. Eek, so excited! I would like to share with you a project I made for My Pumpkin Challenge. This month is all about ideas for gifts. I love mixing and matching the different My Paper Pumpkin kits. So far I have them all since I subscribed from the beginning. Yay! Check out today's project and get creative with My Paper Pumpkin. Join my team of MPP ladies! Embellished School Notebook for my Creative Success Notes. 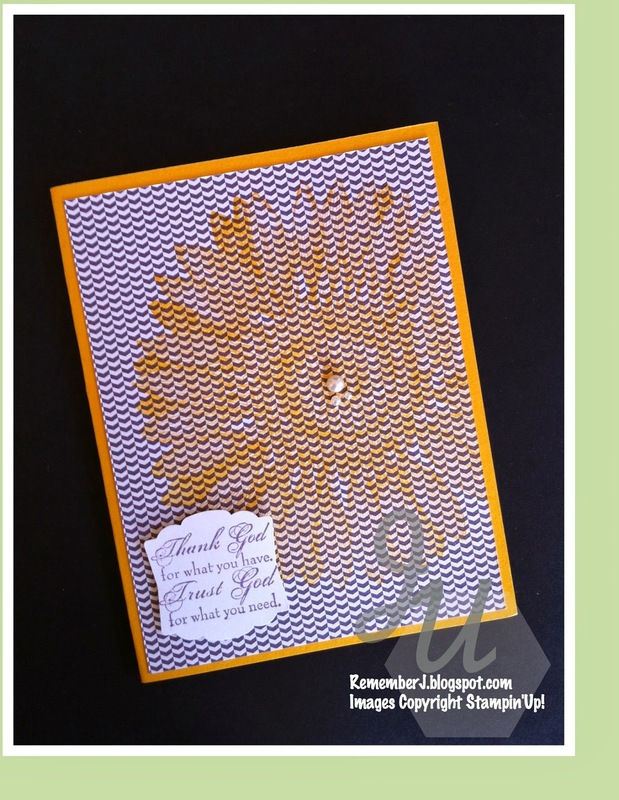 I used several stamps from My Paper Pumpkin, mainly "The Good Life" kit and "Memo Medley"
Love the mix of colors. 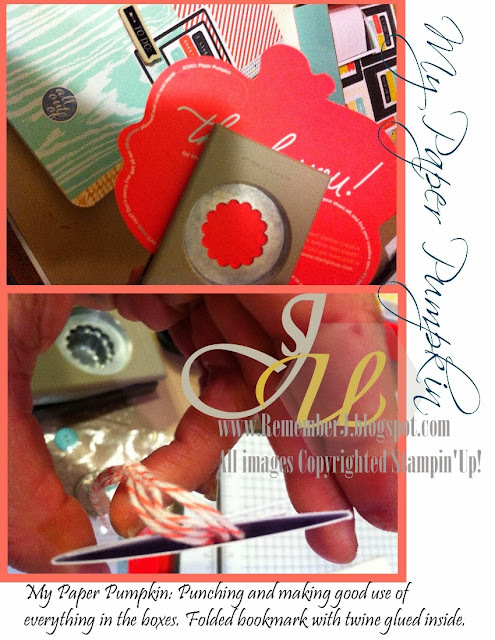 How are you using your My Paper Pumpkin kits today? 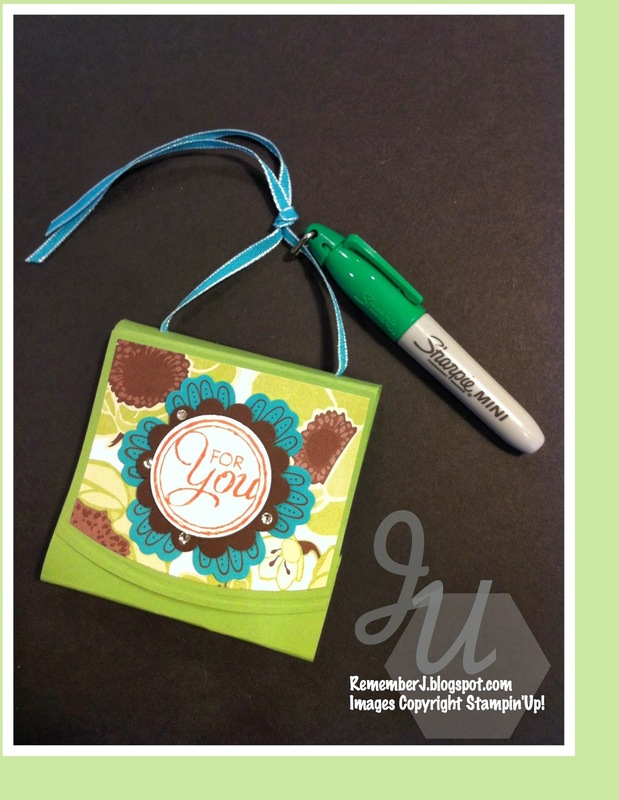 Check out My Pumpkin Challenge and link your own little gifts this month for a chance to win a Stampin'Up! punch of your choice. Just a view of where I got the scallop circles and how I glued my twine with Tombow monoadhesive in between folded DSP to make my bookmarks. Eeek! I feel so organized. This gift is for me! Yipee! 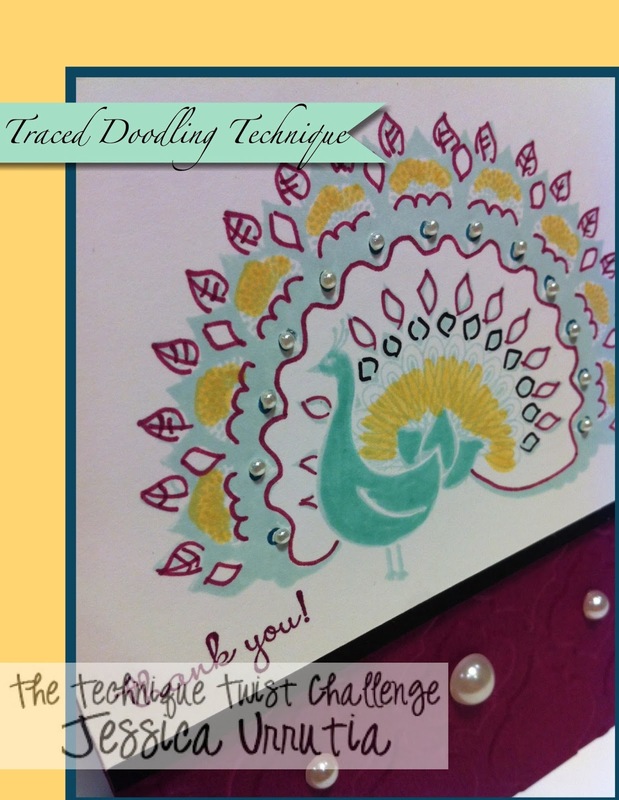 I stamped my image in Soft Sky, then doodled around as I wish with the markers. Not difficult at all! 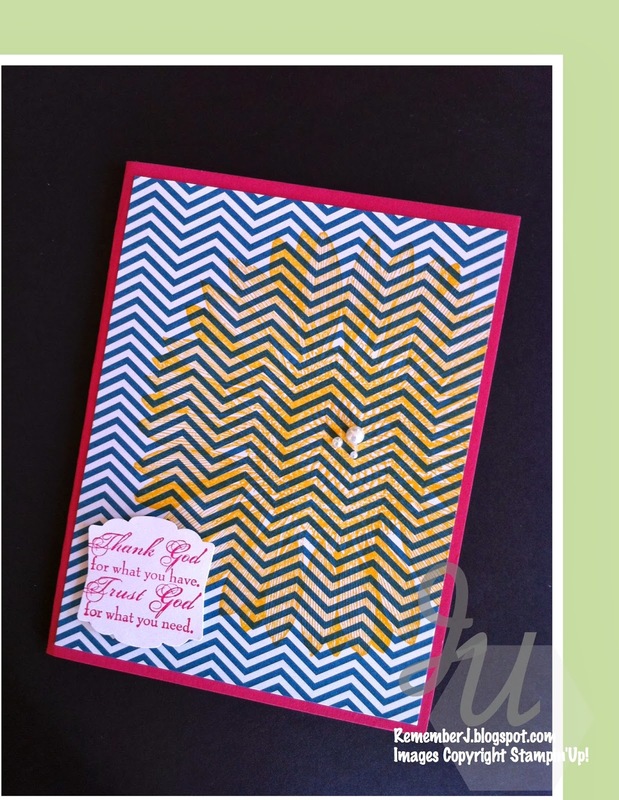 Different Style....I'm not TOTALLY sure I like my card but is good to try new things and this technique is fun. What do YOU think? 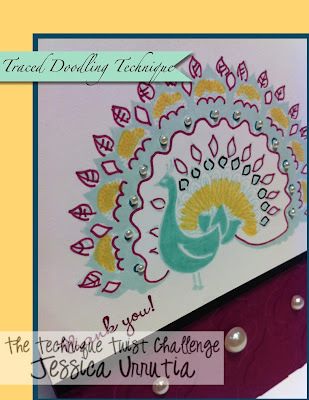 Do you like this doodling look? 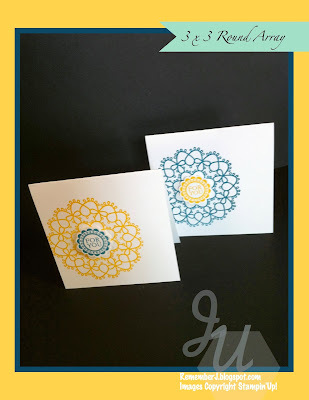 Check out the gorgeous cards my friends at Technique Twist made with this technique. Believe me, they will inspire you! 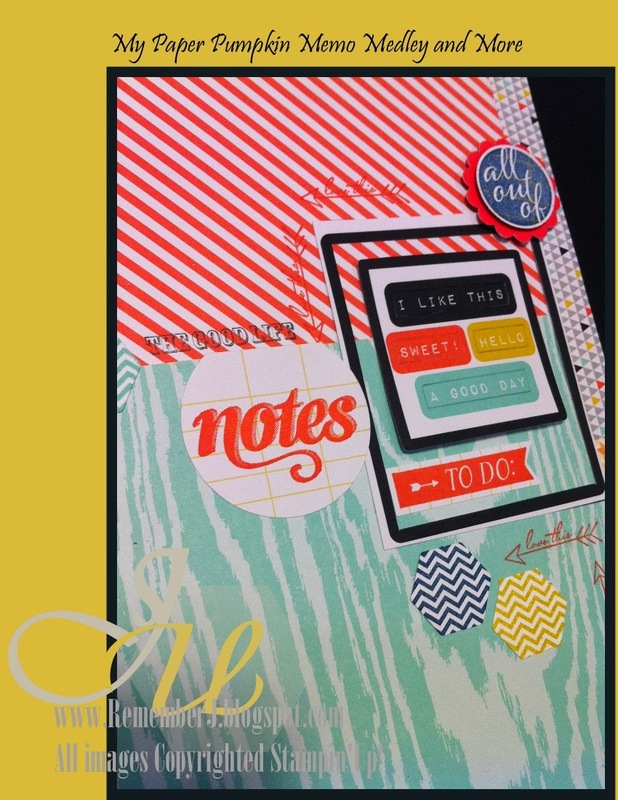 There is also a Designer Team Call...check it out! 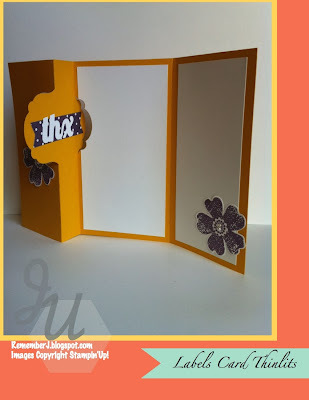 a fabulous giveaway of an MDS class going on My Digital Studio facebook page. You don't need a facebook account to participate and is free! Enter by November 22!! starts our Holiday Sale!! Tons of discounts online and fun ideas. Oooh! And the day before November 19th some good door-busters!!!! I've been creating so much with my new thinlits I'm obligating myself to post more and more of my creations. It is sad when months later I find pictures I worked so hard to post and never did. sigh. This I made for a little friend saw since the day she was born. My bestest friend's daughter! Bright and happy as is her personality. 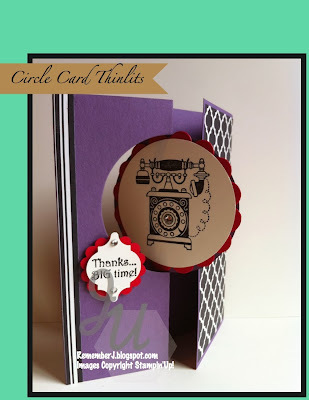 Are you making many cards with your new thinlits! Sure hope so...eek! Its been my thinlits week for what I can see! Have a blessed day and RememberJ...remember Jesus in everything you do. Thought for the day: MATURITY DOESN'T COME THROUGH ISOLATION. Leave me your love with your comments and visit my store. So many fun kits. Check below! O please!! Don't miss this week's MDS downloads HERE! 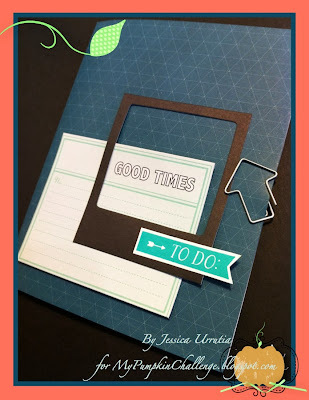 Here again showing you some simple ideas with October's My Paper Pumpkin kit! 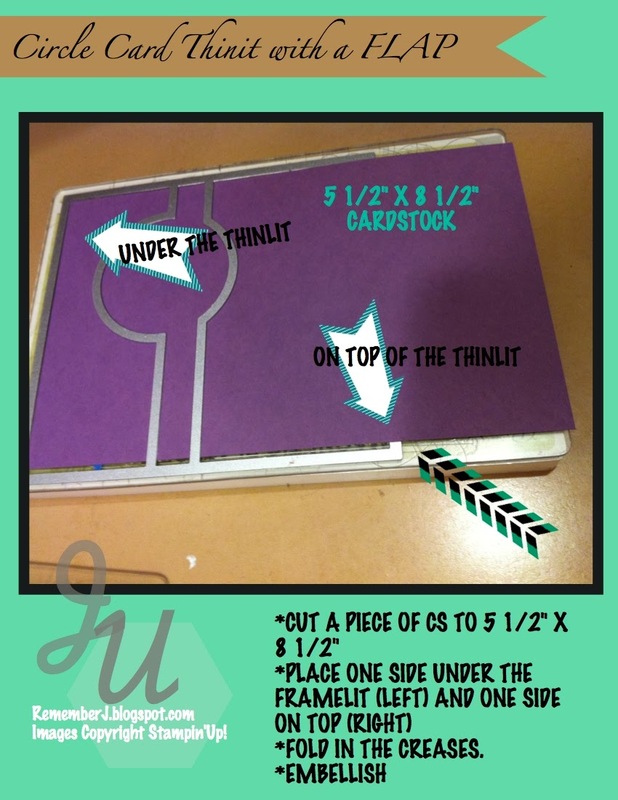 This is the simplest project I made since I started using these kits and honestly I like it a lot. First is simple, second it uses what i have at hand and third is functional. 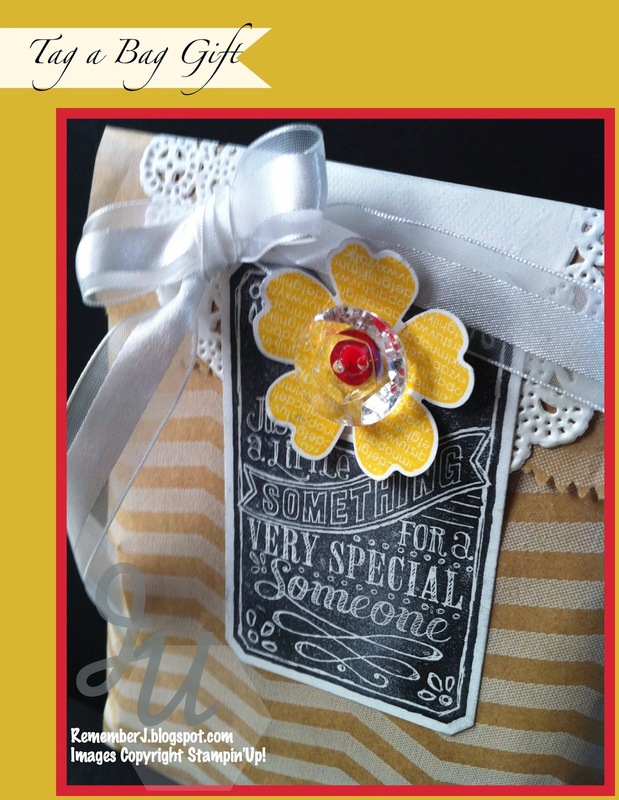 Perfect little gift! And that's exactly what we are doing at My Pumpkin Challenge this month! Take a look at today's inspiration here! 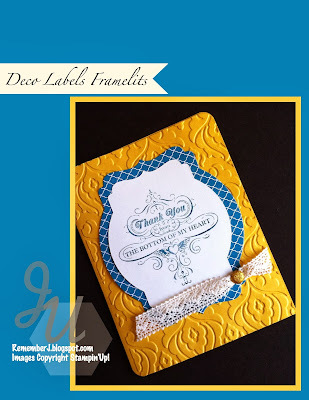 Memo Medley kit - stamp "to do"
Did you see yesterday's project! 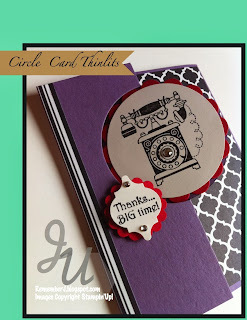 I am having a blast making cards with this new thinlits die. There are two, the one I shown yesterday (circle) and the labels one shown today. It is super simple to use with a 5 1/2" x 4 1/4" CS...but if you wish to use it with a flap check yesterday's tutorial HERE! Labels Card Thinlit Die (card base) click to see a video! 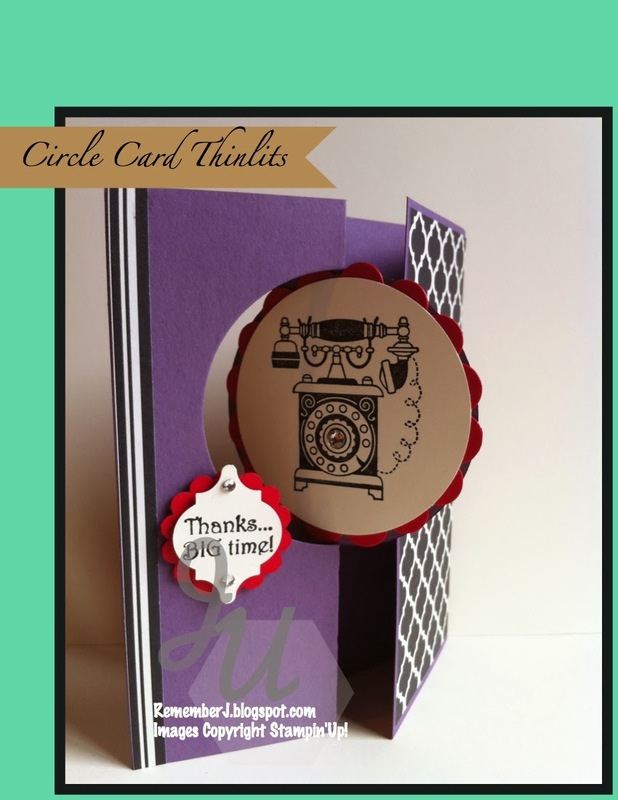 Circle Card Thinlit Die ("thx", banner) click to see a video! 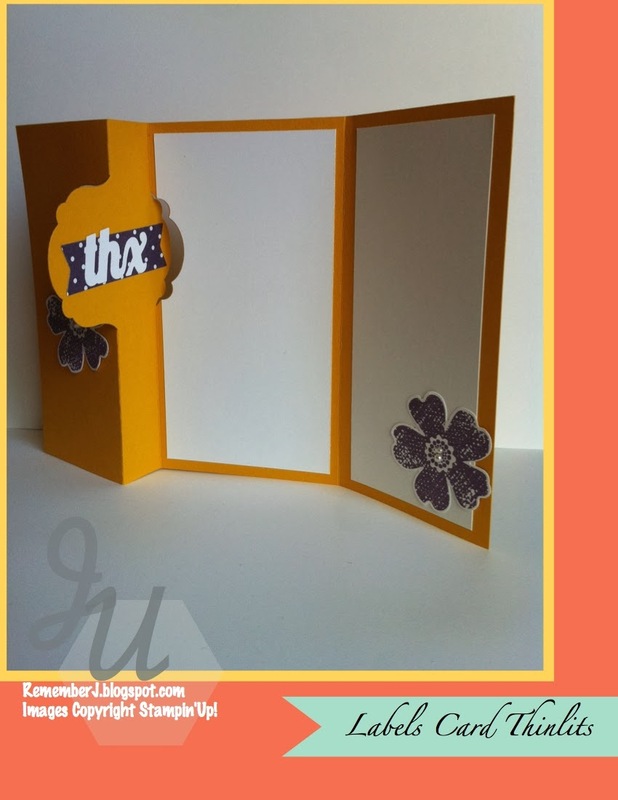 So happy to show you today one of my thinlits card. 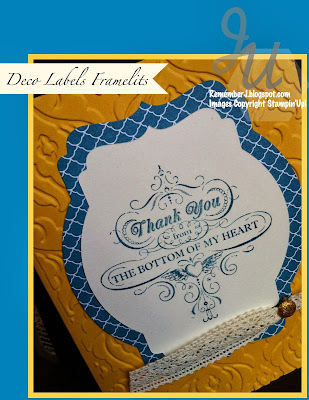 I think this is one of the best ideas Stampin'Up! came up with. I love how easy they are to use and all the possibilities. let me show you one of them! These are so fun to make...here below is the placement for your CS inside your thin lit! Have fun creating! Come back for more ideas with thinlits this week. You will love it! O please!! Don't miss today MDS downloads HERE! 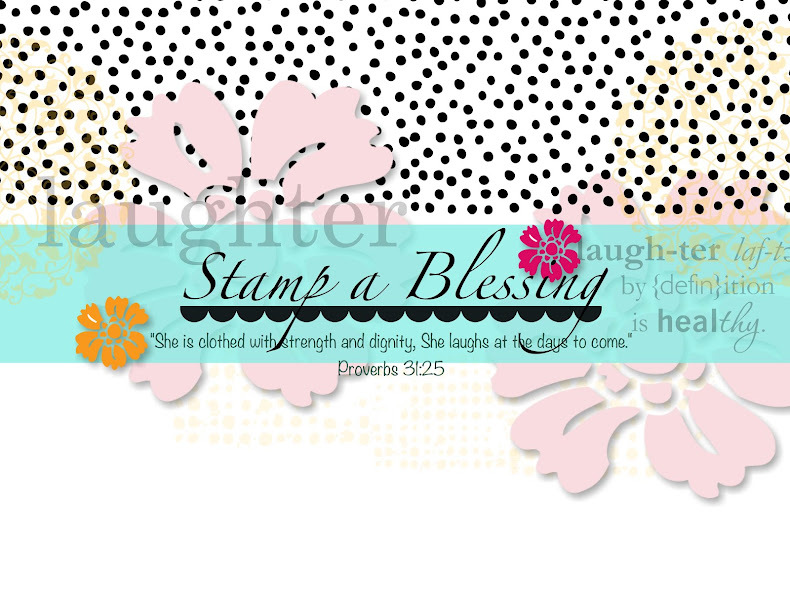 Love you all....being part of this stamping family is such a blessing. NEVER a boring moment indeed. What did I receive this morning from the Lord? Worry about nothing. All you need for your success has been already done. Delight in your relationship with Jesus and place value and importance on this first. Do I need to know what comes next? Nope! I rest in trusting my God knows what comes next. 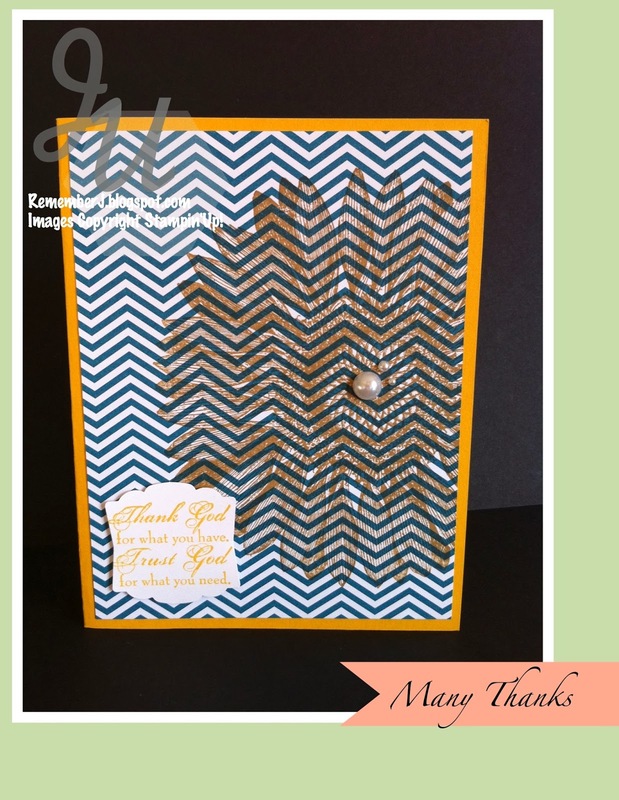 Lately I feel all I am doing is making thank you cards, thank you gifts and thank you everything! 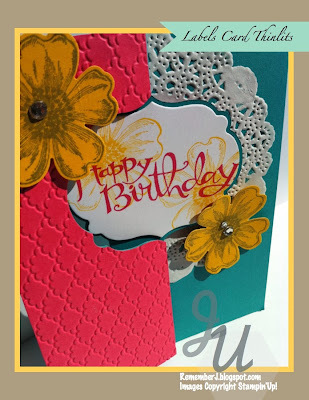 Oh, and a few birthday cards too! It feels that MOST my friends were born in November. If you were not thank you! Haha...cause I even missed some deadlines this month. :( Still a beautiful month to celebrate my friends. Il show you some of this in a few days. Tons of birthday cards. 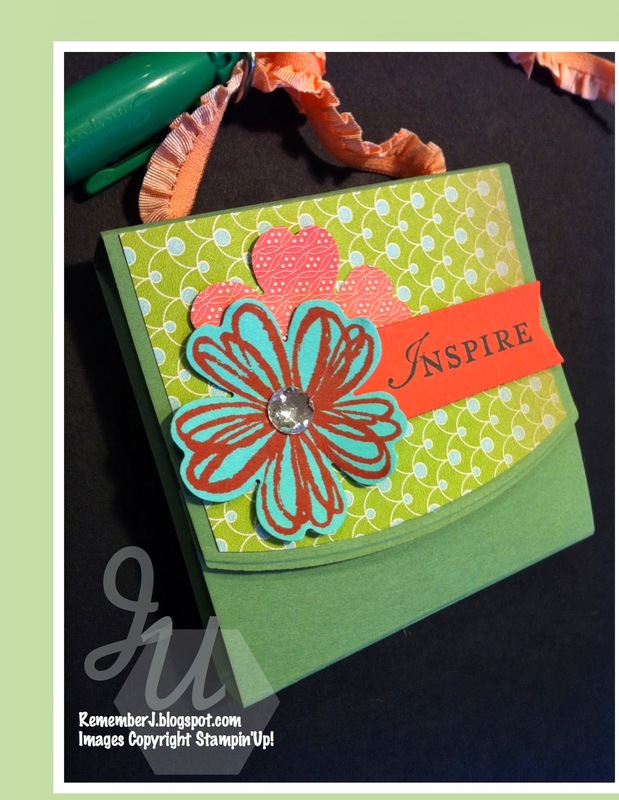 Today I'll share a Post it Notes Holder I created a while ago. I re-made a few and gave them to some loving ladies from the church I am visiting since I moved. They are very kind to my children and THAT I totally appreciate! 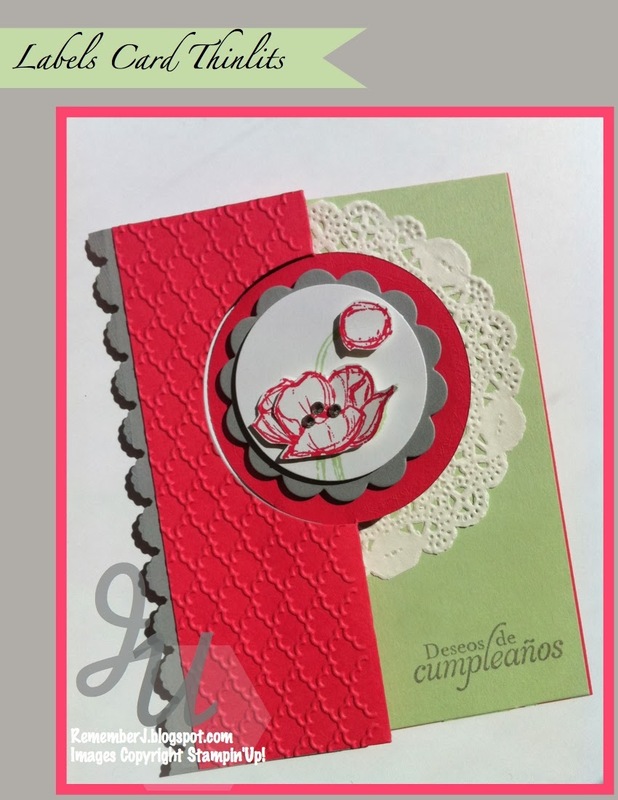 *Cut a piece f CS to 3 1/4" x 8 1/2"
*Scored on the long side at 2 3/4", 3", 6 1/2", 6 3/4"
*Fold and make two holes on the top (as you see on pic above) to insert ribbon. What are you making this month? It is a month to meditate and indeed give thanks for the blessings received. I am blessed to have my Jesus, my family, my friends and my new city! I'm expecting BIG things from a BIG God. Are you?! Creative Blessings and don't forget to support me by visiting my store this month!